Please Vist this years stand to donate! We are so excited for Lily's 6th Lemonade Stand! Join our family to raise $10,000 for childhood cancer research and to celebrate Lily's 7 years of being cancer-free! Lily is 8 years old. She was diagnosed with ependymoma, a type of brain tumor when she was just 14 months old. Lily had surgery to remove the tumor, followed by proton radiation. As a result of the tumor and treatment, Lily was left unable to sit, crawl or walk. With hard work, love and a determined spirit, Lily finally walked when was 3 1/2 years old. Today, Lily is a 2nd grader in Lindenwold. 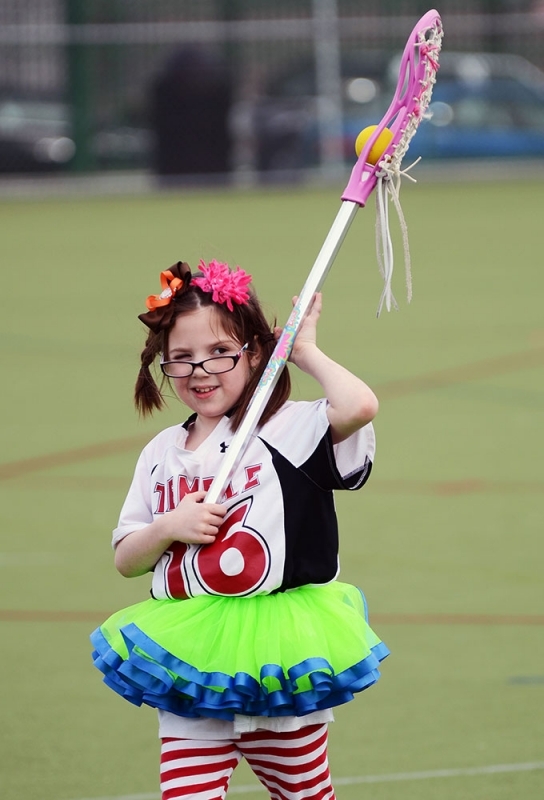 She is a dancer, a soccer player, field hockey player, an equestrian and above all, Lily is a miracle. This is our 6th annual Lemonade Stand. With your help we will raise $10,000--enough money to fund 8 weeks of childhood cancer research. We cannot change what happened to Lily. However, we can work towards a future without childhood cancer! Thank you! Our stand will have lots of treats, fun activities and of course, Lemonade!